Coachella 2012 better not disappoint me. By that time I’ll have a ton of money saved (and possibly a hotel with a pool!). That is, unless a wedding or some breaking news comes up. Enjoy it you Coachellans! Well, it looks like NPR and PBS will not face the ax for the rest of 2011. However, the battle for 2012 still looms ahead, so it’s important that people know some things about these wonderful institutions. This regular feature will be less about “SAVE NPR AND PBS” and more about the great things I’ve learned or listened to by tuning into KCRW, one of two local NPR stations in the Los Angeles/Orange County area (the other is KPCC). Here’s a great tune that I stumbled upon as I was listening to Morning Becomes Eclectic on KCRW recently. 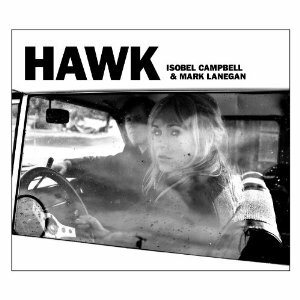 I love the haunting piano melody, the crackling voice of Isobel Campbell and the deep, husky baritones of Mark Lanegan . This song is called “Come Undone” (not related to the Duran Duran song).